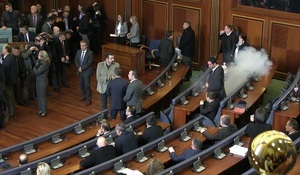 Another new Kosovo Assembly session today...Let's see Tear gas or normal session. 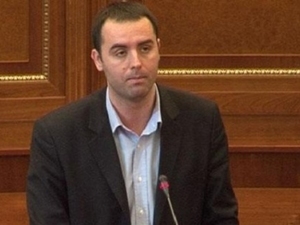 187 Albanians, including 37 living in Macedonia, have signed petitions in support of the release of Kosovan MP Albin Kurti that have been distributed by his party, the Vetevendosje (Self-Determination) Movement. 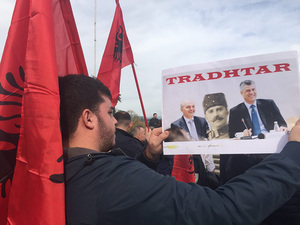 The petitions come after protests were held in Tirana during which Albanian authorities called Kurti's detention a wrong move politically. 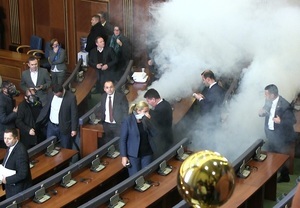 Kosovo parliament has just been tear gassed, in another opposition protest. Still unclear who actually released the tear gas. 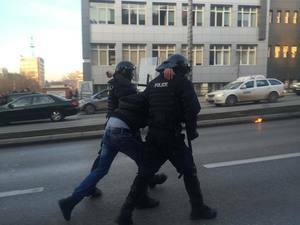 Glauk Konjufca of the Vetevendosje movement told reporters "I personally threw the tear gas". 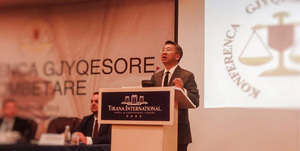 At the annual National Judges Conference in Tirana today, US ambassador to Albania Donald Lu said judges that wear "a watch that is more expensive than my car" are corrupt and need to quit the profession. 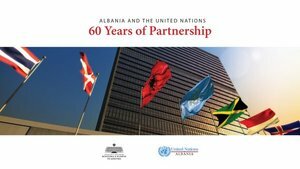 The US has been very active in efforts to reform Albania's judicial system, which is an EU requirement for the country to gain membership status. Pal Lekaj of the Alliance for the Future of Kosovo told the media that they have plenty of gas reserves to oppose the government's agreement with Serbia. "The opposition will continue with the protests... but also with actions in the assembly. 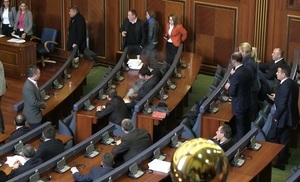 These agreements create a mini-Serbian state within Kosovo", Lekaj said. 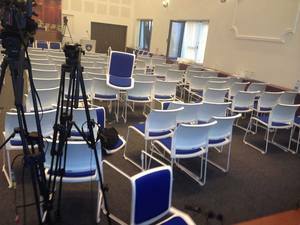 Macedonia’s former interior minister Gordana Jankuloska did not show up to testify today before the parliamentary commission probing mass illegal wiretapping, while Prime Minister Nikola Gruevski is expected to testify later today behind closed doors after already postponing his attendance once. 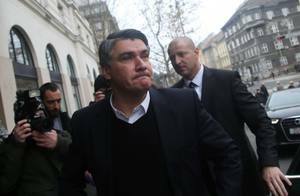 Zagreb county court has set bail for Zdravko Mamic, executive president of Dinamo Zagreb football club, at 917,000 euro plus a property in the town of Samobor, near Zagreb, to secure his release from custody prison, reported regional news hub N1. 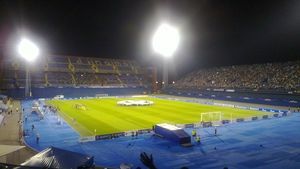 Mamic has been in detention since November 18 on suspicion of embezzlement. 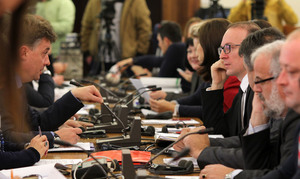 The EU Parliamentary Stabilisation and Association Committee on Montenegro has expressed concern over the low level of public confidence in the country's constitutional system due to the perception that senior officials have impunity, local media reported today. 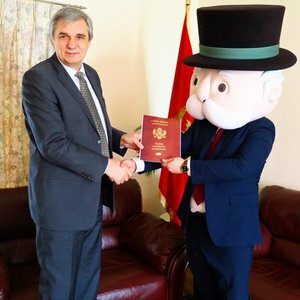 Montenegro will become the fifth nation in the world to get its own official edition of the Monopoly board game, joining the USA, Great Britain, Italy and Serbia to have 22 locals addresses fill the board and all of its features made country-specific. 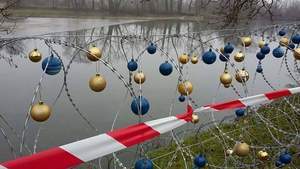 The death toll from the Romanian nightclub fire has risen to 61 after another young woman died today in a clinic in Germany from injuries sustained during the tragic event on October 30. Then PM Victor Ponta resigned as a result of demonstrations against government corruption and incompetence following the fire. 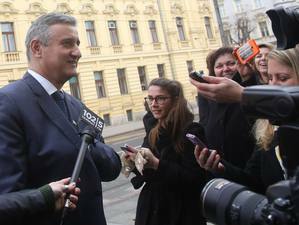 Tomislav Karamarko, president of opposition centre-right Croatian Democratic Union, said today his party is open to negotiating on naming a non-party member as the new Croatian prime minister after kingmaker party, Bridge of Independent Lists, proposed the idea along with the formation of a government of national unity with the three leading political parties. 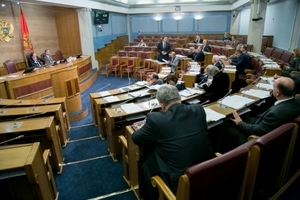 The governing centre-left coalition, lead by the Social Democratic Party, announced on Saturday that it did not accept either of the proposals. 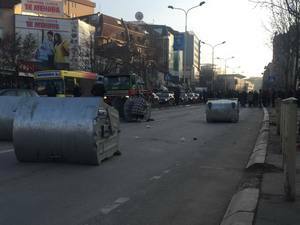 BREAKING: Violent riots have ignited again in the streets of Pristina following the latest tear gas attack in the Kosovo Assembly which has resulted in at least one opposition MP being arrested for the incident. 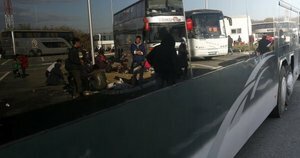 Protesters are currently clashing with police. 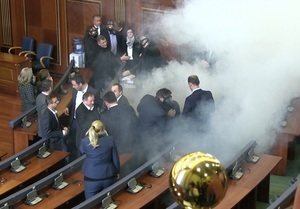 Opposition MP Pal Lekaj has been arrested for releasing a second tear gas canister in the Kosovo Assembly this morning. 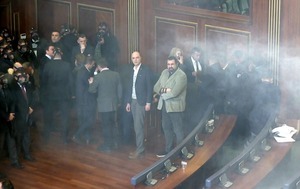 Before his arrest, Lekaj told the media that the opposition had plenty of tear gas left to oppose the agreement with Serbia. 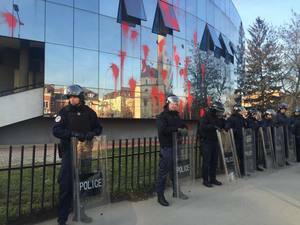 LIVE STREAM VIDEO: Violent riots have ignited again in the streets of Pristina following the latest tear gas attack in the Kosovo Assembly which has resulted in at least one opposition MP being arrested for the incident. Protesters are currently clashing with police. 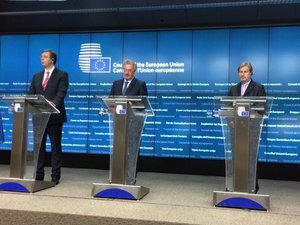 European Commissioner Johannes Hahn said that Serbia is becoming "more stable, more part of the EU and more attractive for foreign investment" with the opening of the first chapters in its EU accession talks. 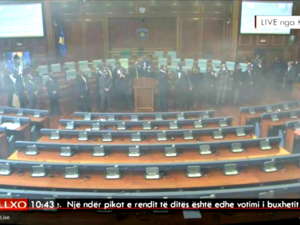 BREAKING: The Kosovo Assembly has again had it session tear gassed after being moved to an alternative hall with most of the opposition's MPs not present following this morning's attack in the parliament. The packed room was hastily emptied, with some MPs rushing out of the windows. It is unclear who released the gas canister. 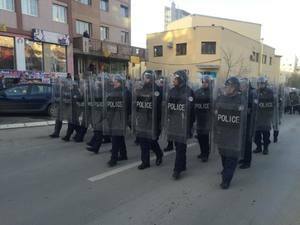 Kosovo police have arrested several protesters in the streets of Pristina without encountering significant resistance. 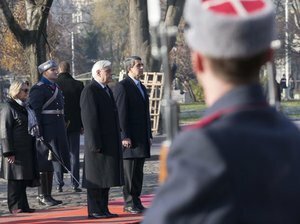 US Ambassador to Serbia Michael Kirby said that Serbia does not have to join NATO, but should consider who are its "partners and ideals" at the opening of the third Belgrade NATO Week, adding that Serbia is not strong enough economically to join the alliance. 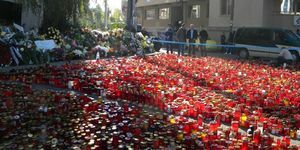 The appeals court in Skopje, Macedonia, maintained the life sentences delivered to six Albanians convicted of terrorism for killing five Macedonians in 2012, a crime which sparked ethnic tension in the country. 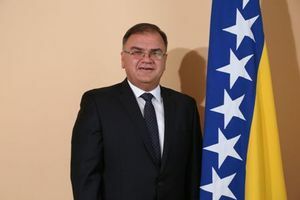 The Serb member of the Bosnian presidency Mladen Ivanic sees the recent conflict between Republika Srpska leaders and authorities in Bosnia and Herzegovina as "more of an internal political battle that a substantial problem," reiterating his belief that the Dayton agreement is "the only possible frame for a functioning Bosnia." 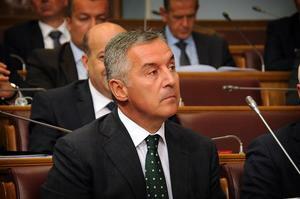 Montenegro's Prime Minister Milo Djukanovic said there is no legal obligation nor a political need to call a referendum on the country's accession to NATO. He explained that the referendum would be required if the country was "losing sovereignty" by joining NATO. Read more. 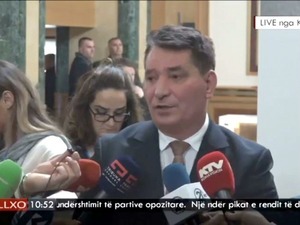 Croatian Prime Minister Zoran Milanovic said that either he or his opponent and leader of the Croatian Democratic Union, Tomislav Karamarko, "are the only legitimate people to be given a mandate; everything else is a fraud,” following the third round of consultations with Croatian President Kolinda Grabar Kitarovic on awarding a mandate to form a new government. Croatia's industrial production grew by 6.4 per cent in October compared with the same month in 2014. 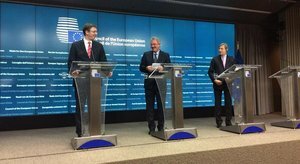 On par with the Czech Republic, Croatia ranks third among EU countries for annual growth in industrial production, behind Ireland and Lithuania with 14.6 and 6.5 per cent annual growth respectively. 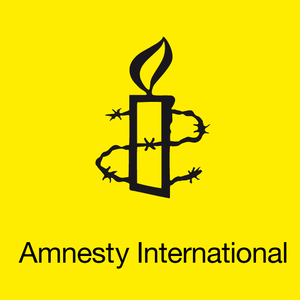 Amnesty International said today that solving thousands of cases of missing persons from the Bosnian War remains a utopian dream and that "discrimination and a shaming lack of political will are still impeding the victims to have free access to justice, truth and reparation" 20 years after the Dayton Peace Agreement was signed.